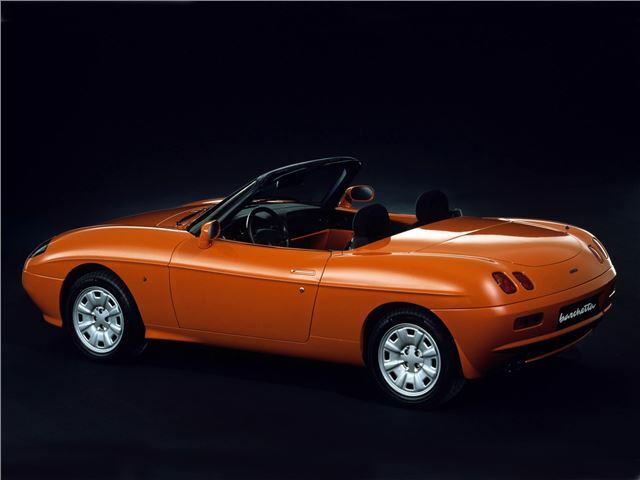 The Type 176 Fiat Barchetta was a welcome return by Fiat to the affordable sports car market it had been absent from since the demise of the Bertone X1/9 in 1989. 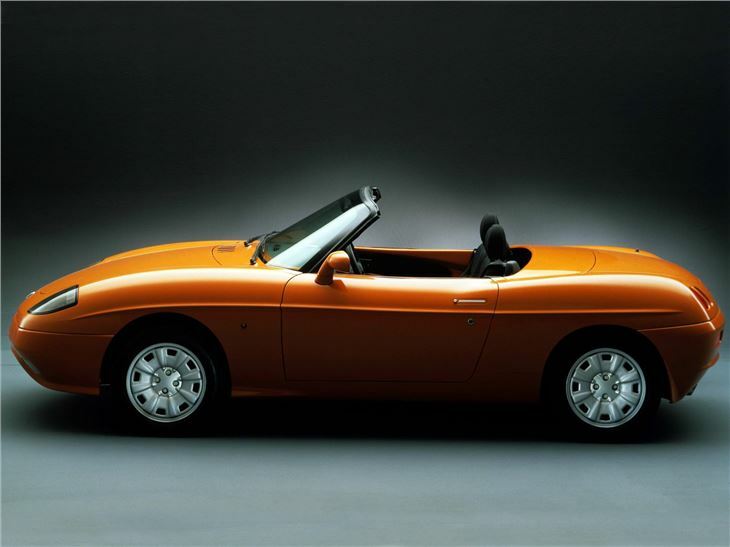 Development started in 1990, almost to a day after the arrival of the Mazda MX-5, but unlike its Japanese inspiration, the Barchetta was based upon the floorpan of an existing front-wheel drive hatchback, in this case the Punto. 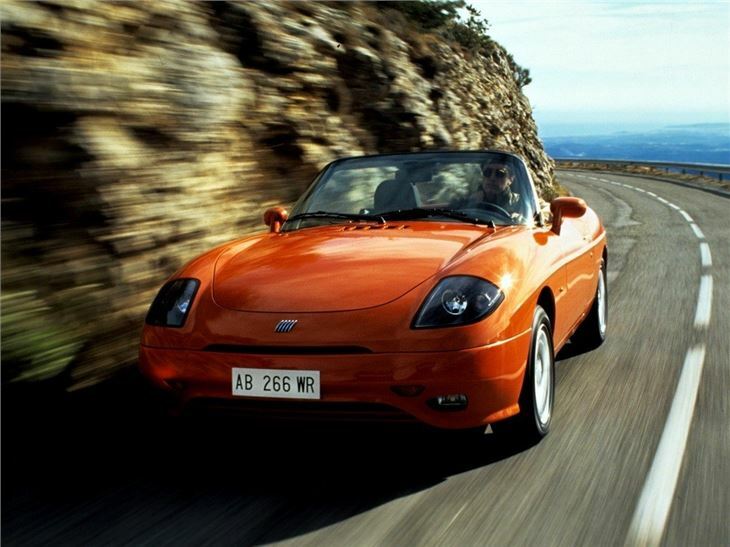 Purists might bemoan Fiat's choice of front-wheel drive, but to most owners, it didn't matter as the Barchetta was simply great fun to drive. 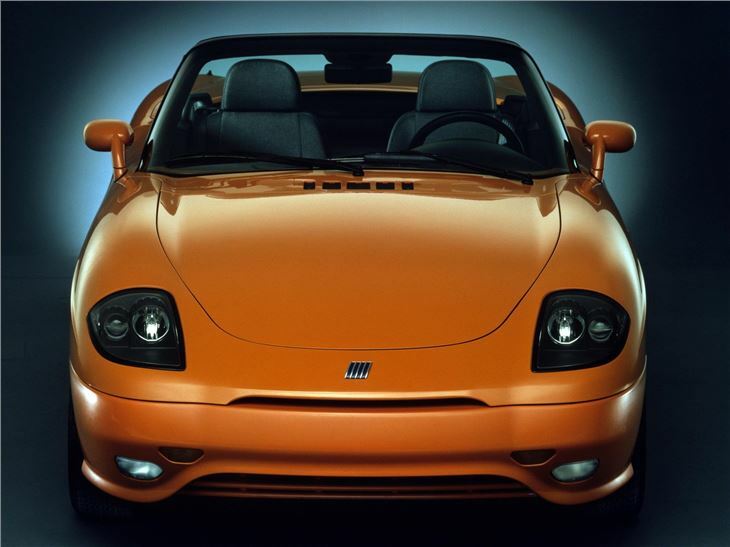 The car's bodyshells were assembled by Maggiora - but when that company went out of business in 2002, production was halted for a year while Fiat relocated production to its Mirafiori plant. 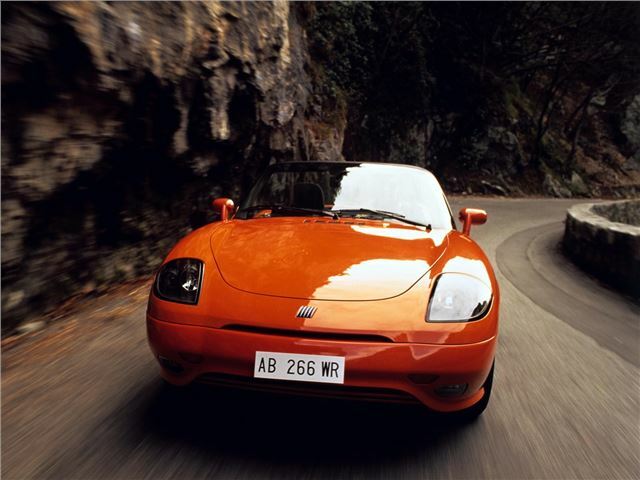 While production was on hold, Fiat lightly facelifted the Barchetta before reintroduction in 2003. The Barchetta was reintroduced in the UK for he bargain basement price of £10,995, picking up a useful and appreciative audience. 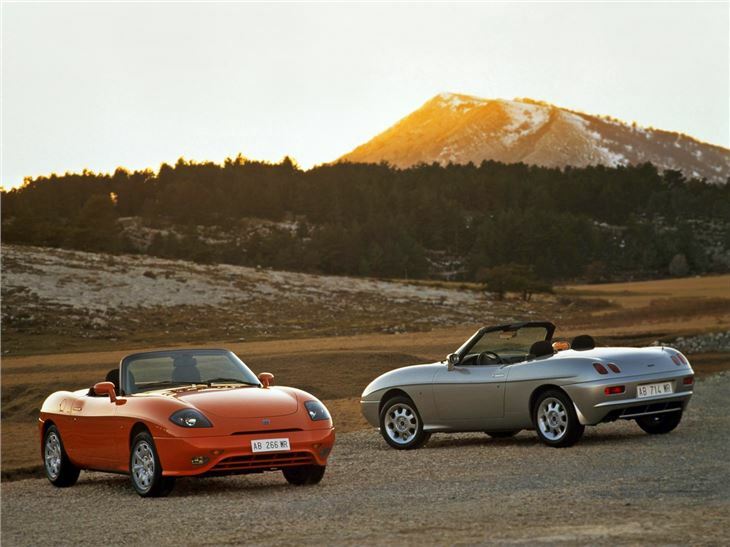 Today, rust-free bodies and tough mechanicals make these an interesting alternative to an MX-5 or MGF. Assuming you can put up with left-hand drive.